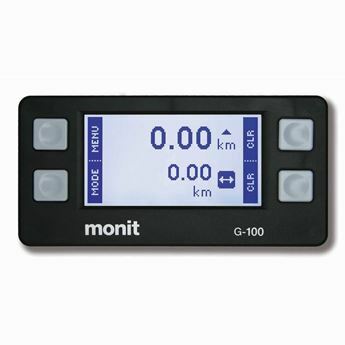 Installation of all Monit rally computers requires a speed sensor. 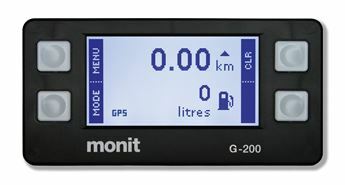 The following options are compatible with all Monit computers. 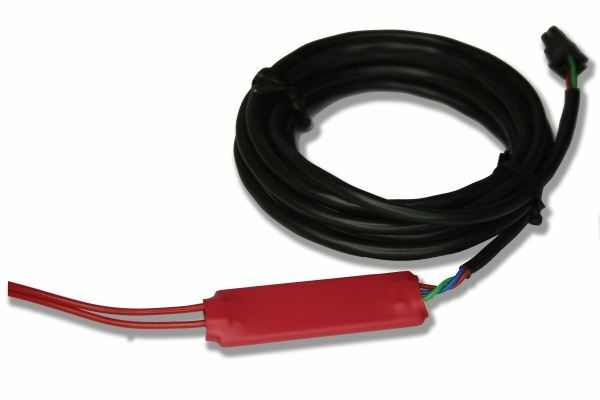 For vehicles which do not have a suitable factory speed sensor this probe is typically used to sense the bolts which attach a brake disc or propshaft / driveshaft bolts. 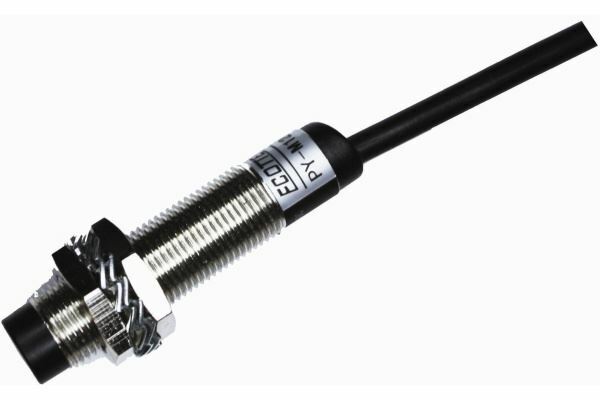 The probe diameter is 12mm and the sensing distance is 2-3mm. 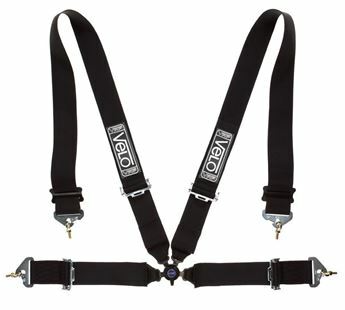 Supplied with 2m long cable. 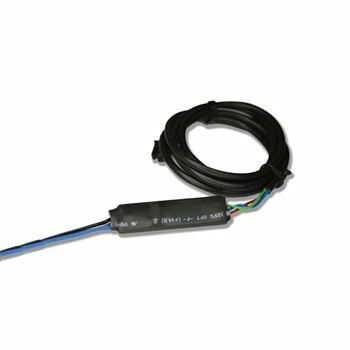 Suitable for vehicles with a factory fitted electronic speed sensor (analogue or digital). Supplied with 1m long cable.